(June 15, 2018) It has been a loooooong time since we heard new music from the classic soul and dance group Change. We first heard the Italian/American blended group on the album The Glow of Love nearly four decades ago, and many of us were hooked. With Luther Vandross helping on vocals and great grooves throughout, they won over fans all over the world. Now, 33 years after their last album, Change is back with the original producers Davide Romani and Mauro Malavasi, and a new album called Love 4 Love coming in September. While we wait for the new disc, we have a terrific new advance single that is both fresh and inviting. 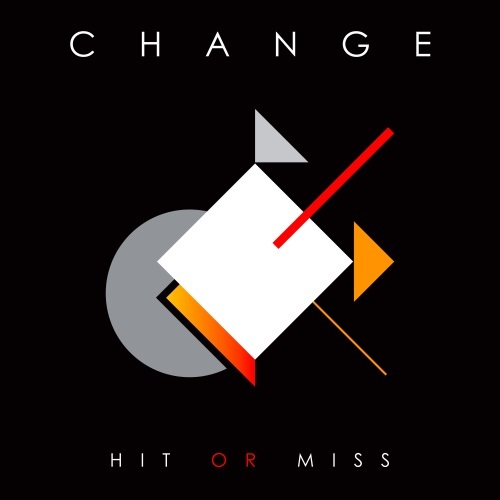 “Hit or Miss” is a midtempo groover with great vocals riding over the beat. We think SoulTrackers are going to enjoy this one. It is our newest SoulTracks First Listen. Check it out below and welcome back Change!